Samsung has had huge success with the new Samsung Galaxy S II smartphone in Europe and other countries, Samsung has already sold more than 3 million S II handsets, unfortunately for our friends over in the US, Samsung still hasn’t released the Galaxy in the US as yet. Now it looks like we may have a firm launch date for the US Samsung Galaxy S II, and according to the president of Samsung mobile, Shin Jong-Kyun, the Galaxy S II will finally land in the US in August, although he didn’t give an exact date. 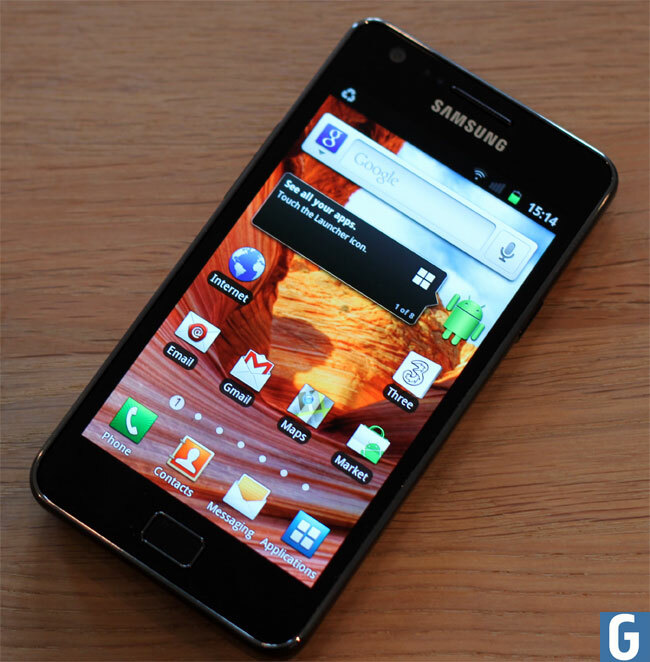 The Samsung Galaxy S II features a 4.3 inch Super AMOLED Plus display, the display has a resolution of 800 x 480 pixel, and it also comes with a dual core 1.2GHz processor, 16GB of built in storage and a microSD card slot. Other specifications on the Samsung Galaxy S II include an 8 megapixel camera with an LED flash and auto-focus which can record Full High Definition video in 1080p, there is also a 2 megapixel camera up front for video chat, plus WiFi, A-GPS a built in FM radio, DLNA and WiFi direct.